Deliver on digital transformation initiatives without the cost and hassle of writing and testing security code. Blue Cedar lets you focus on what you do best: delivering great mobile experiences to employees and customers. We’ll take care of the security. 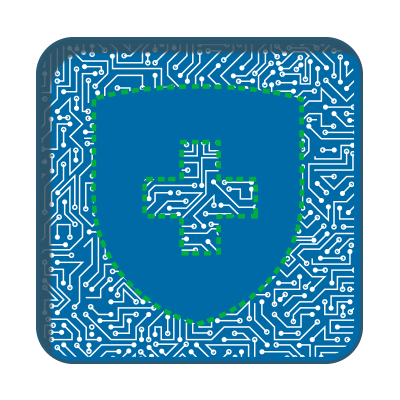 Blue Cedar helps providers, payers, medical device manufacturers, pharmaceutical companies, and CROs leverage mobility to improve outcomes, keep patient information private and maintain compliance with HIPAA and other privacy regulations. All while improving patient care and speeding time-to-market for new drugs and services. Improve patient care with fast, friction-free clinician access to patient information from a mobile device. Allow customers and to serve themselves with an app that is easy to get, easy to use. Support digitization and mobile access throughout the clinical trial process. Publish apps in a consumer app store, so they can easily be accessed and used on any device. 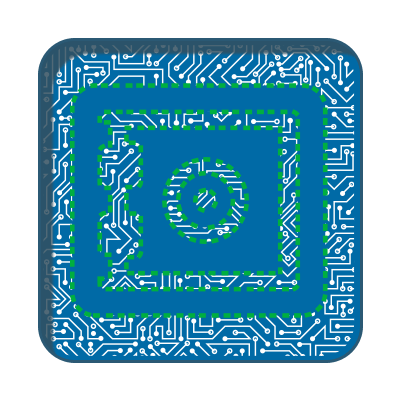 FIPS-compliant cryptography that ensures content is encrypted throughout its lifecycle. Encryption of data-at-rest and data-in-transit ensures compliance with HIPAA and other privacy regulations. 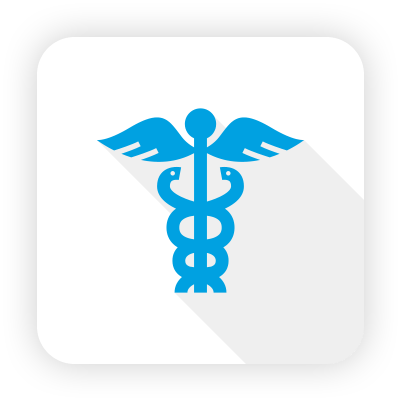 Per-app Layer 3 VPN enables secure telehealth apps with support for VoIP and video. Financial services organizations from banks to insurance companies are embracing digital transformation initiatives to reduce cost, increase employee efficiency, and create great self-service experiences for customers. Mobility is key to this transformation. Blue Cedar helps keep corporate and customer data secure, without the friction introduced by traditional EMM solutions. It helps ensure compliance with industry regulations, even as it speeds time-to-market for new apps that form the foundation of a mobile-first enterprise. Access corporate data from mobile apps with security that doesn’t get in the way. Allow employees to use personal devices without giving up privacy. 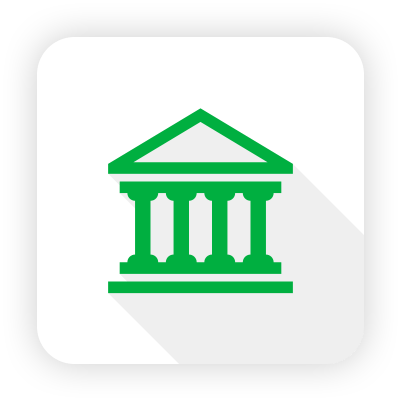 Enable online banking and self-service apps without risking the loss of PII. Drive customer intimacy with apps that are easy to use and friction free. Deliver apps more quickly to market, without writing code. Analytics that demonstrates compliance with industry regulations. Per-app microtunnels that provide secure access to corporate data, without exposing secure infrastructure to the public network. Technology from [Blue Cedar Networks] of San Francisco gives Zurich Insurance security where mobile apps can be accessed through single-sign on.